Bring some natural tone and texture into your home. Hand crafted from solid onyx these containers can be used for a number of uses. All have Sheesham wood lids allowing them to convert to beautiful, yet solid containers. 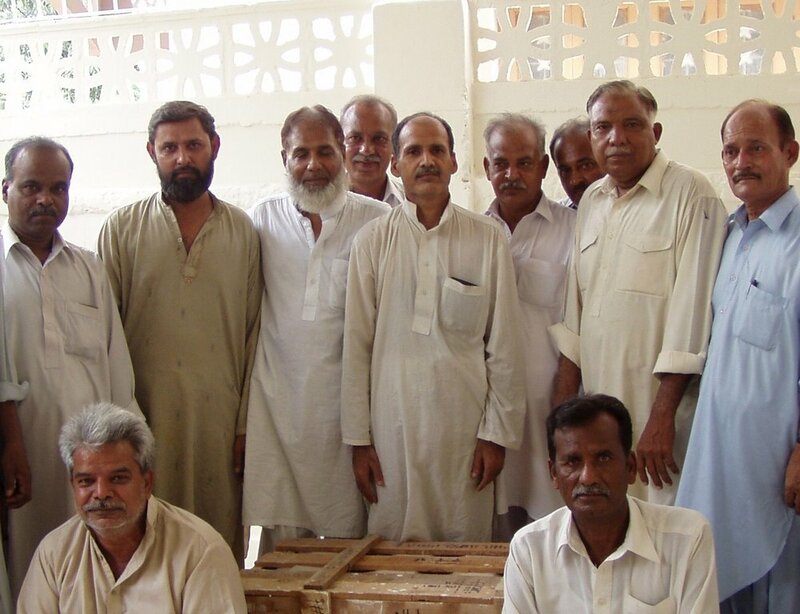 This co-operative, located in the city of Karachi works with underprivileged artisans who make carved crafts and home décor made of stone and shesham wood. Founded by the late Mansoor Ali, who pioneered fair trade practices in Pakistan’s stone industry, hiring artisans regardless of religion or ethnicity. The co-operative operates it's own workshop, employing more than 55 artisans, and work with as many as 20 other independently owned workshops. Most are family businesses employing several family members. Fair wages as well as additional benefits of profit-sharing, pension plans and medical benefits are provided to the artisans.